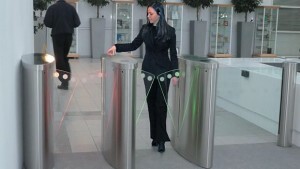 Basic security systems that all organizations have are access control and cctv surveillance systems. 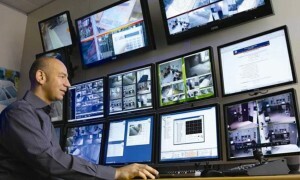 SITEM choose the product of UTC Group (UTC Security solution), which is the LENEL and Interlogix products, which are now widely used in intelligent buildings around the world. Lenel is the most widely used open platform product in the world. 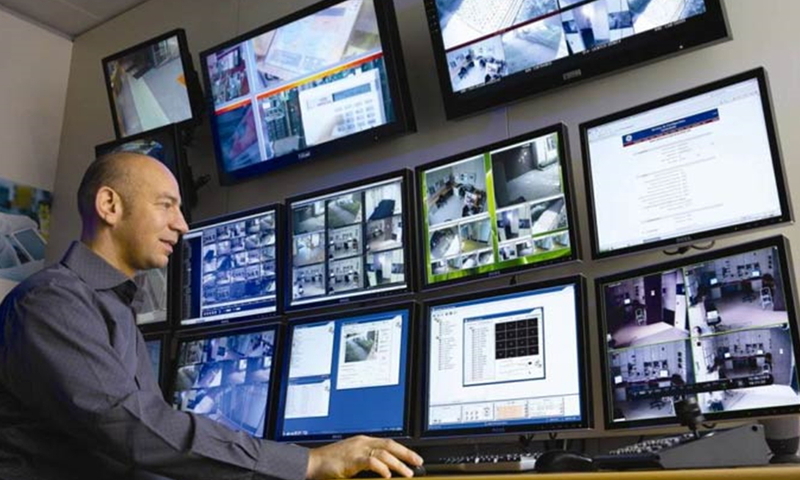 Because it is a secure system, effective, easy to use and integrated solution with security systems such as CCTV, Video Management System, Fire Alarm System, Intrusion Detection System and Key management system. Moreover, it can be operated and monitored via mobile network using up-to-date application. 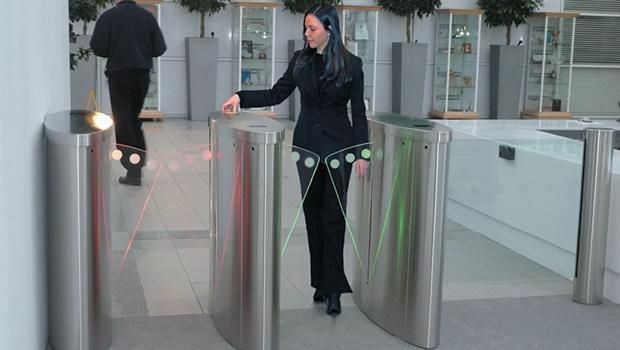 High-security Access Control can be compatible with other security systems including CCTV, Visitor Management and Turnstile etc. To check list of entrance and exit into the area, recorded image at a time of incident can be watched or authorization can be set in advance using Visitor Management system.